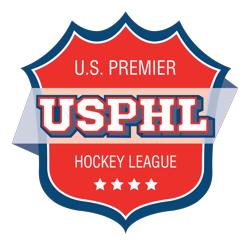 Bloomington Blaze hockey will officially announce the addition of a Tier III junior hockey team tomorrow at a 3:00 PM press conference. TJHN has learned the team will play a 48 game regular season schedule under the sanctioning of AAU. The league they are joining will include Great Lakes Junior Hockey League member The Motor City Chiefs. 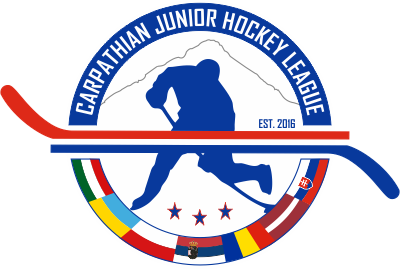 It is unclear if they will continue to play under the GLJHL banner at this time although one source has informed TJHN that it is likely. Rumors also have Dayton and Quad City attempting the Tier III route. Sources in Chicago have also indicated that the Chicago Hitmen, formerly of the NAHL may also be involved in the league. Chicago Hitmen owner Mark Hammersmith was a founding member of the GLJHL alongside Gerry Lullove. Other arenas in Michigan and Indiana have also been contacted by TJHN to follow leads on this story. It appears as though this new incarnation of the GLJHL will have four to six teams. What is most interesting is that another league under AAU is set to be announced in the Great Lakes region. This league will have more teams, and be made up largely from former GLJHL members. Although former GLJHL members, this group appears to be organizing from a position of strength. Several prominent hockey people have signed on, some with NHL connections. TJHN has been in touch with several people involved and will continue to update the story as it develops.